"Best Prices & Local service guaranteed"
"West Australian Family owned and operated since January 2006 - "
Phil Strawbridge. Proprietor, 46 Plus years experience..
What ever your tyre needs we can help. Welcome to ayres Tyre service. We are proudly West Australian family owned and operated since January 2006. Proprietor Phil Strawbridge commenced tyre fitting in 1971. Now combined with his highly experienced team, Ayres Tyre Service offer over 80 years of knowledge in tyres and road safety. Ayres Tyre Service provides all our customers with quality service and products at consistently discount prices. We offer a huge range of tyre and wheel brands plus brakes, wheel alignments, rotation & balances, suspension, underbody repairs, batteries, shock absorbers & 4WD lift kits. As a HANKOOK MASTER DEALER we can offer quality products with leading edge technology at a fantastic price! 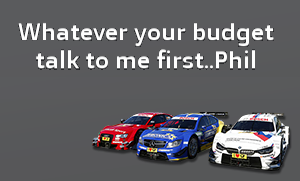 Fleet Card | Fleet Plus | Fleet Partners | SG-Fleet | Maxxia. Call us on (08) 9277 4872 to book your appointment with Phil today or click below. Click here to speak with us. With 80+ Years Experience Looking After WA Vehicles. 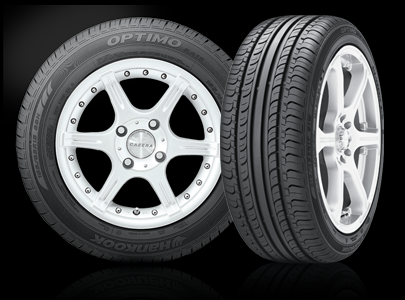 We match the correct tyre to your vehicle, suiting your motoring needs and budget. Our store stocks a large variety of brands to suit all vehicles. If we don't have it - we can get it! For More Info On The Ventus Prime 3 Click Here. Our staff have been expertly trained and are enthusiastic, committed and passionate about offering the right advice for all your automotive needs. We are the local store thats right for you. Rachelle Scott – 5 star : They fitted me in late in the arvo for an unexpected tyre repair and for a good price. Would recommend and will use again. Let us quote for you ..
Sign Up To Receive News, Updates & Specials.